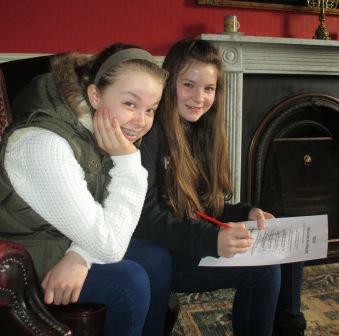 On Wednesday, Year 7 students journeyed to Lee House, Chipping, for the annual EPR Storytelling Day. 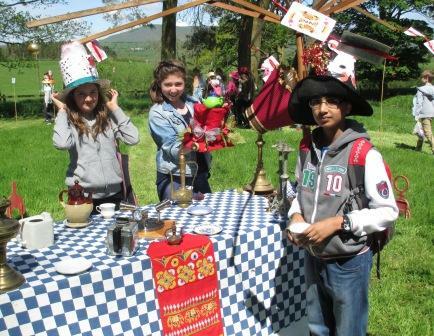 The Year 7 course explores ‘Origins, Stories and Myths’ and this day is aimed at looking into the famous tale of Alice and Wonderland and some of its deeper meanings. 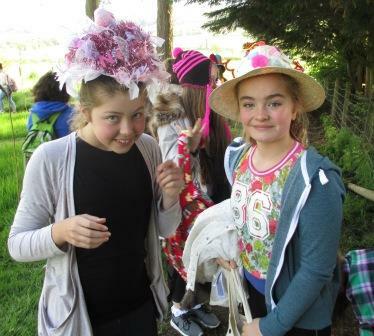 The sun was shining and boys and girls enjoyed outdoor games and a mad hatter’s tea party at lunchtime where students paraded their imaginative head wear in the beautiful gardens and the three best creations from Lucy Barret, Elysia Tembe and Shaan Khan were picked as the winners of the competition. 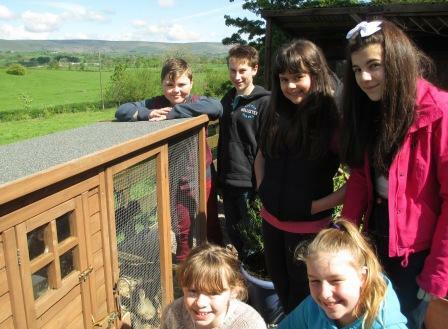 Other activities included designing your own fantasy creature that could feature in a literary piece, meditating around a camp fire whilst reflecting on our own individual story and a riddles session that challenged the mind to solve a variety of conundrums. Students had a fantastic time on this fun trip which offered a different learning experience for exploring the meanings behind stories.